Equestria Daily - MLP Stuff! : Rainbow Rocks Revealed! Well, here it is folks! 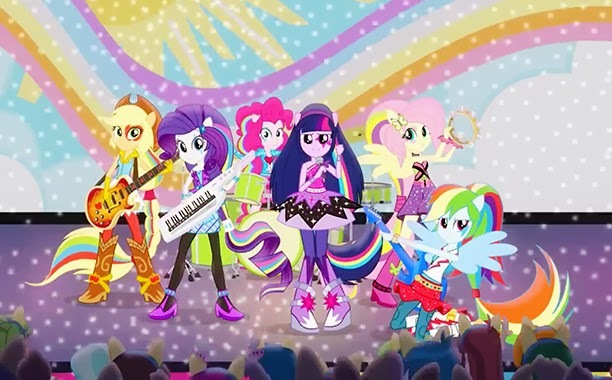 The first real clip from the Rainbow Rocks EqG movie coming out later this year. Till now we've only had snippets of information, but now we get to see it in action thanks to a preview from EW. Check out the article and preview here. Thanks to all those who sent it in! Clip is finally fixed! Check it out now!